5 Bedroom House To Rent in Sheffield for £1,200 per Calendar Month. A well proportioned and spacious five bedroom end terraced house. 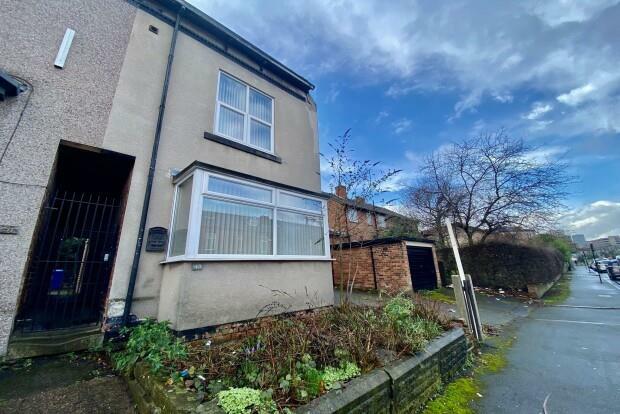 Positioned in a convenient location which is close to Sheffield city centre, Sheffield Hallam University and has excellent road and public transport links to both the city centre and Sheffield Parkway. Briefly comprises; secure lockable gate access to the side of the property. Open plan kitchen and living area, front facing ground floor double bedroom, to the first floor are two further bedrooms and two shower rooms, further stairs lead to two further bedrooms. Suitable for professional sharers. Available 10th June. Rent; Â£55PPPW.